That’s right! 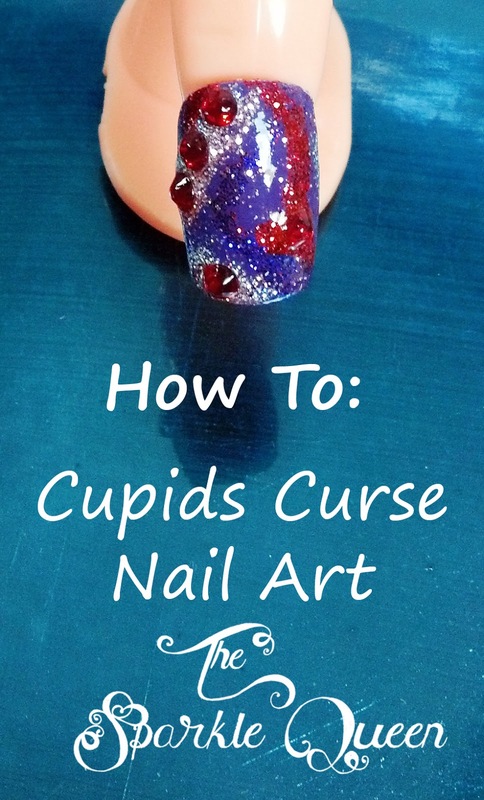 More Valentine’s Day nail art tutorials! I’m loving the process of recording, editing and uploading onto Youtube, I hope you ladies are enjoying the results! **P.S** make sure to watch the intro/finale to see some MEGA sparkle! 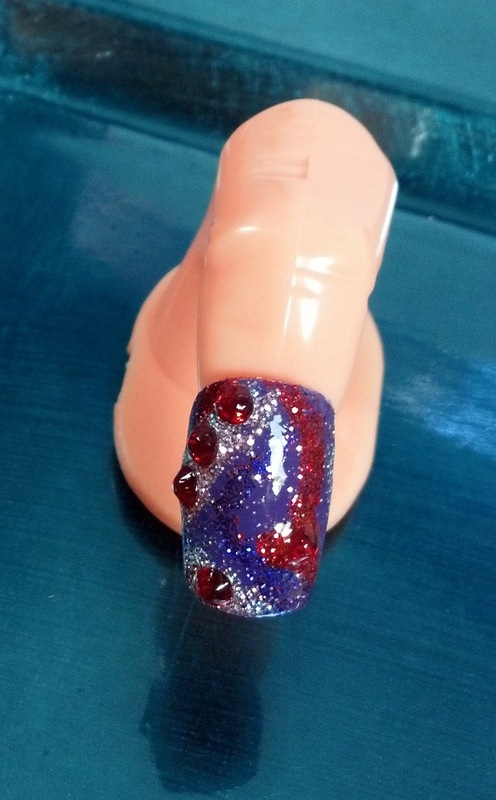 Pictures can’t do this design justice. Make sure you subscribe to my channel, and like my Facebook page to get THE latest announcements on new uploads! 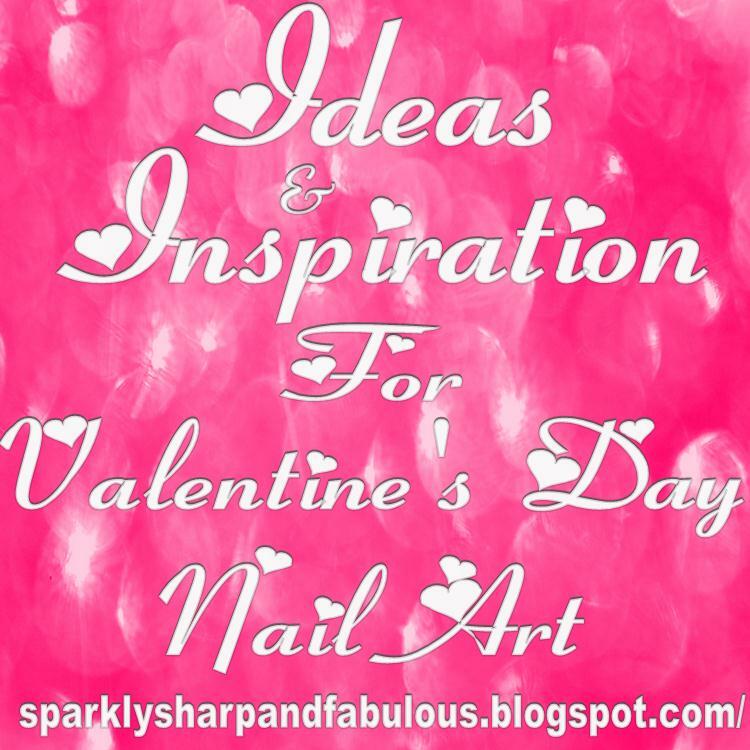 And of course, if you want to see my list of my entire favorite nail art ideas and inspirations, check out this post and pin your favorites!